Foreign Bank Account Reporting is required by the IRS. The FBAR is simply a form. IRS form TD F 90-22.1. 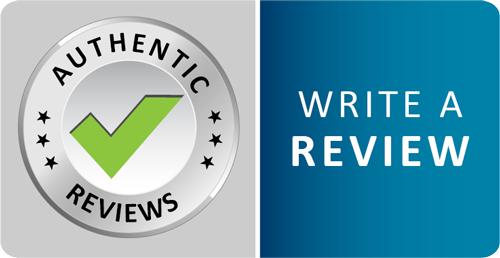 The form requires you to report any foreign bank account where you have an interest or signing authority, and the highest balance in that account from the past year. The form is due by June 30th of every year. There is no extensions on filing. The FBAR form is simply an information return, it is not a tax return. Therefore, no taxes will be due as a direct result of filing an FBAR. However, by filing an FBAR and making the IRS aware of your foreign bank accounts, those accounts should also be included and accounted for in a tax return. One important thing for you to understand that can make this process so much easier, is that you do not have to be in the same city as your tax attorney. As long as you use a tax attorney, not a CPA, enrolled agent or tax preparer. It is extremely important that you work directly with a tax attorney in these matters. Unfortunately, a recent trend in this area of tax law is for firms to hand this type of work off to a lower level or minimum wage worker and there are far too many mistakes that can be made if the person working on your case isn't a tax attorney. The tax attorney is the person that puts together the strategy and plan. If you are not talking directly to the tax attorney, then you can be that your strategy or plan is being developed by someone who is not qualified. 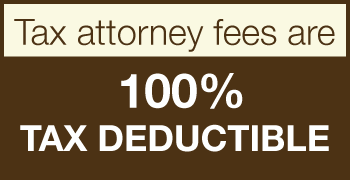 In this law firm, you will be working directly with a qualified, experience tax attorney. The foreign account tax compliance act (FATCA) is where congress is intending to get foreign banks to report their interest income, dividend income and capital gains and losses from the US citizens, resident aliens and individual who comply with the substantial presence test (which are all generally considered US persons) in order to get them to file the FBAR and comply with US tax law. However, the IRS has no jurisdiction over these foreign banks. So, what the IRS does is require foreign banks to enter into a contract with the IRS that obligates that foreign bank to report US persons interest income, dividend income and capital gains and losses of US persons to the IRS. If a foreign bank refuses or fails to enter into this agreement with the IRS, then any time that foreign bank pays or receives money from US debt instruments, or from other obligations or assets of the United States, then there will be a 30% withholding tax on that amount. Therefore, it reduces the amount of money that they can pay to their own customers because they have to pay that 30% tax. So far, the foreign account tax compliance act has been very effective in persuading foreign banks to enter into these IRS agreements, which means that FATCA spells disaster for US persons who have failed to report their foreign bank accounts through the FBAR. 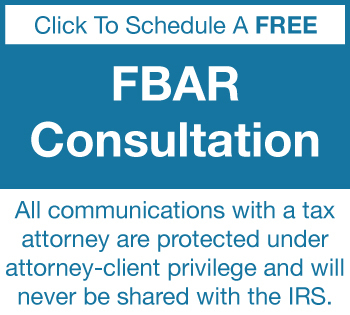 Failure to submit an FBAR to the IRS can have severe penalties including both criminal and civil prosecution. If the IRS finds out about foreign bank accounts and you have failed to report those accounts on an FBAR, then the civil penalties can be up to 50% of the amount in the account per year the account went unreported. Also, if the US person answered "no" on the bottom of Schedule B of their tax return, then they are technically guilty of making a false statement which is a crime according to the Internal Revenue code. That means the IRS can and will prosecute you criminally, which means jail time. US persons are required to file the FBAR. All the FBAR is really doing is making a record of the name, address and account number of all foreign bank accounts that you have a signature authority over or a financial interest in that are outside the US, as well as the highest balance amount at any time over the previous year. The FBAR is just an information return, the FBAR is not a tax return, there are no taxes due as a result of an FBAR. It is information only. In addition to that there are another rules, regulations and requirements that may apply. If you have an interest in a foreign corporation there is the 5471. If there are foreign trusts there is the 3520 & 3520A, if there are foreign partnerships there are reporting forms that must be filed as well. So, there are many different tax forms that must be filed in the event that you have an interest in foreign assets. When Is The FBAR Deadline? The FBAR is due on June 30th every year and that deadline cannot be extended. The biggest thing is going through the individuals particular tax situation, knowing what rules and regulations that individual must comply with and ensure that person is in full compliance with not only FBAR requirements, but of the larger tax reporting requirements as well.